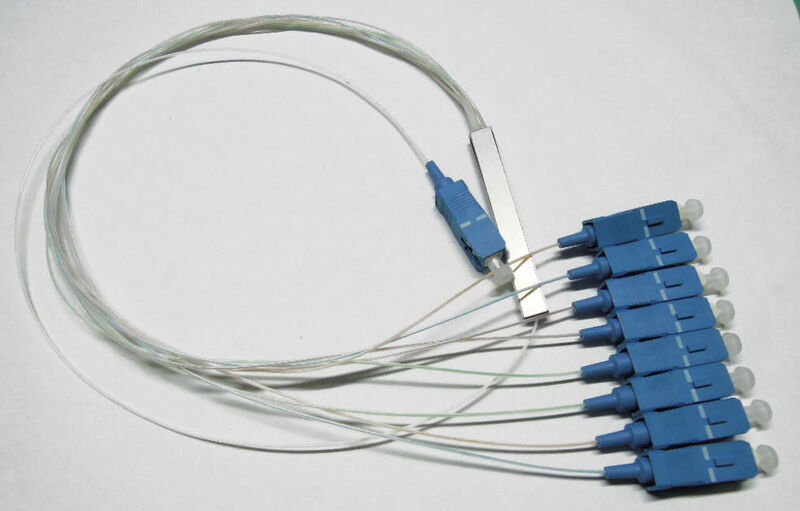 PLC Splitter is based on Planar Lightwave Circuit techmology and precision aligning process, can divide a single/dual optical input(s) into multipe optical outputs uniformly and is denoted 1×N or 2×N. PLC splitter is applied in FTTX depoyments, PON networks, CATV links and optical signal distribution currently. 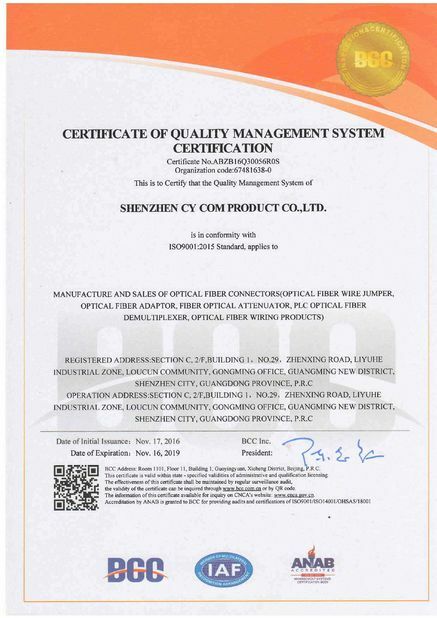 PLC splitter offers superior optical performance, high stablitity and high reliablitity, meets various application requirements indifferent environments.